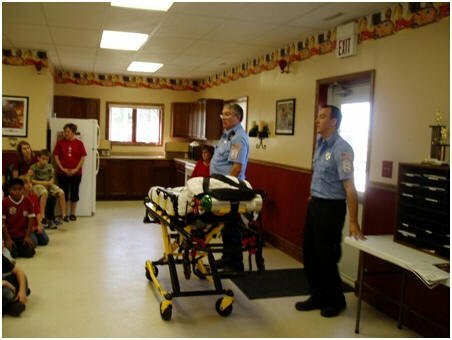 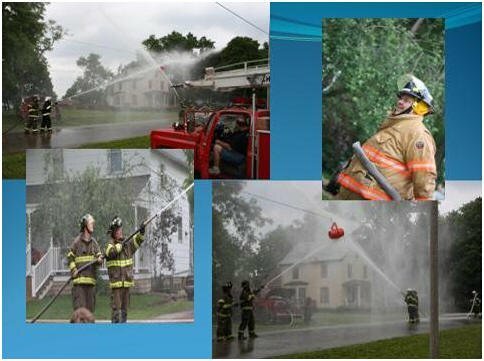 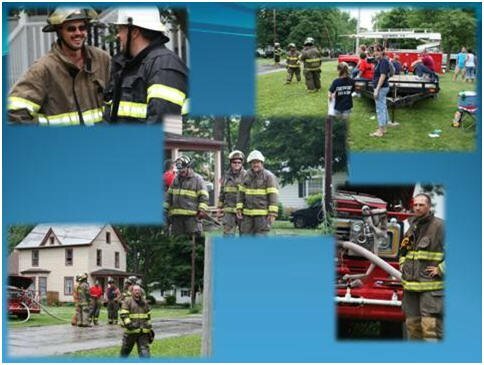 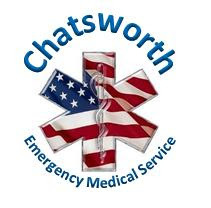 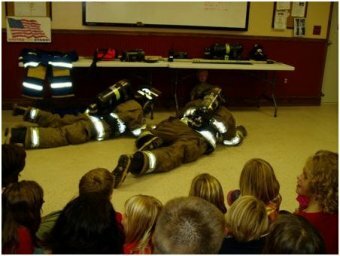 The mission of the Chatsworth Fire Department is to protect lives and property from the adverse effects of fire, medical emergencies and exposure to dangerous conditions created either by nature or man. 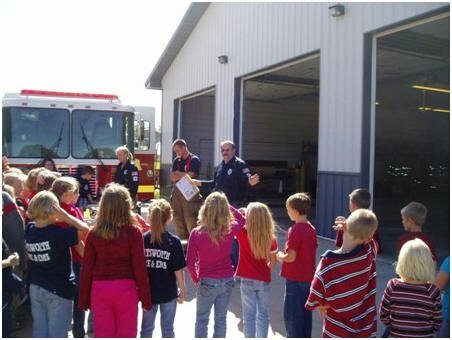 We will respond to emergencies in a professional and courteous manner and strive to reduce the rate of emergencies through public education and code enforcement. 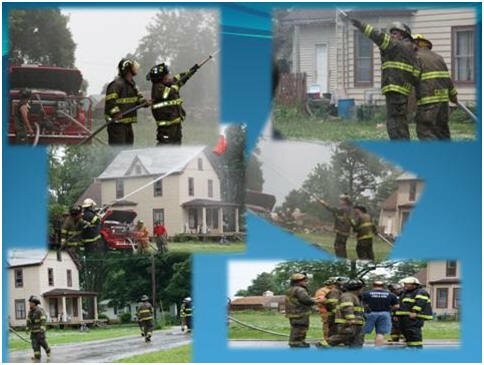 Ethical values will remain the core of every decision made by each member of our Department.